The heart of our firm is simplifying the complex through efficient design. From retail to commercial, no matter what your architectural needs, at Jorden Segraves Architect Inc., you’ll work directly with me, Jorden. I’m not a name behind the brand. I am the brand — a brand that believes in building relationships before ideas, and trust before tasks. From those relationships, visions are expressed and dreams are realized. 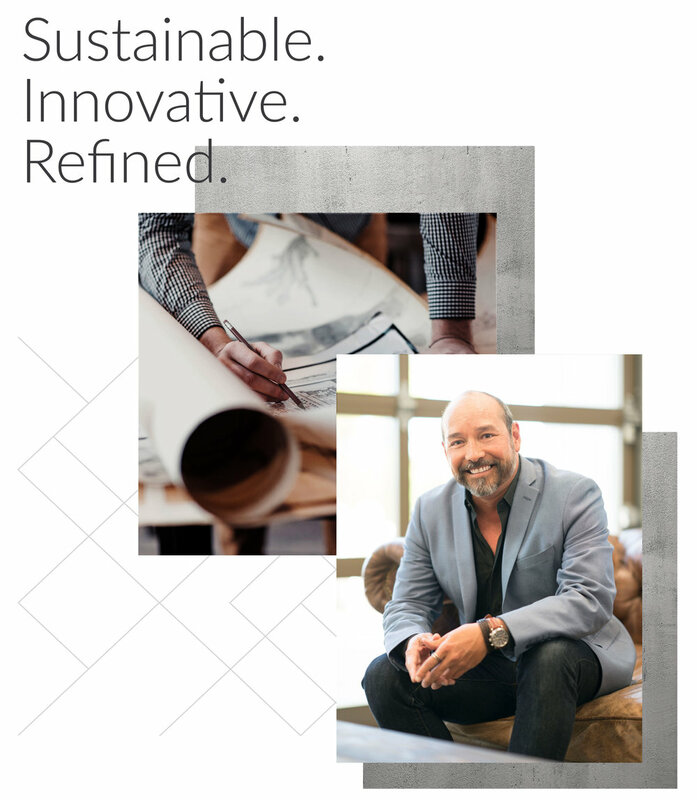 In the process, details like sustainability, innovation, transparency, and functionality all fall into place revealing the canvas for design, all because we started at the right place with a meaningful relationship. Within that relationship, I will never impose my ideology, nor will I force you to adopt my architectural beliefs and/or style. Instead, I’ll help discover what inspires you, and then I’ll share with you what inspires me . . .through the project.